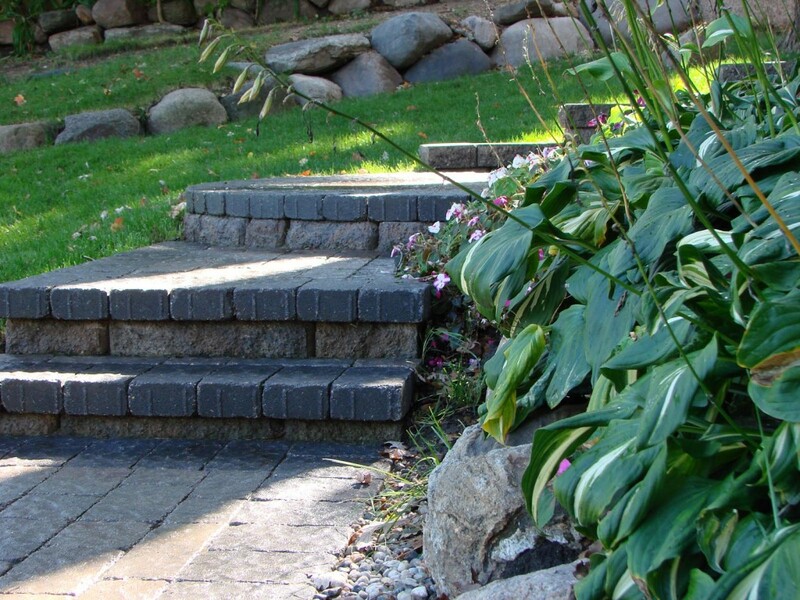 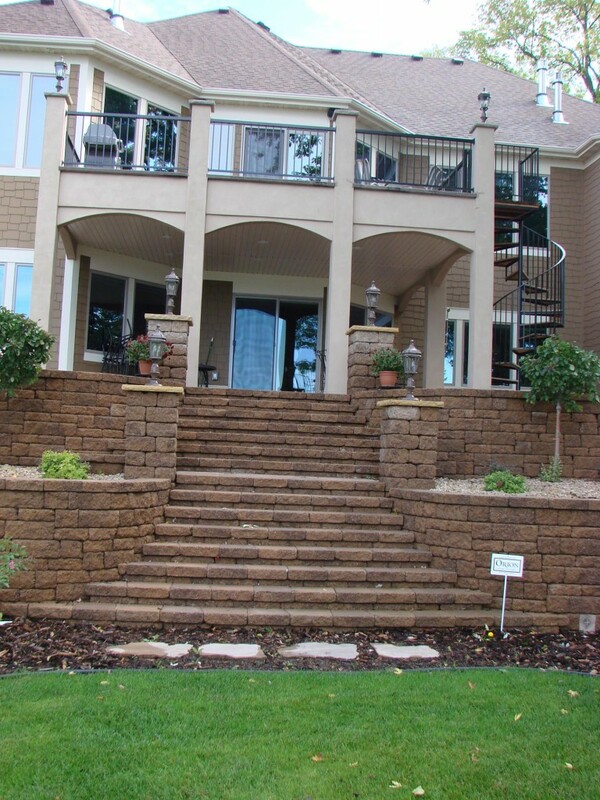 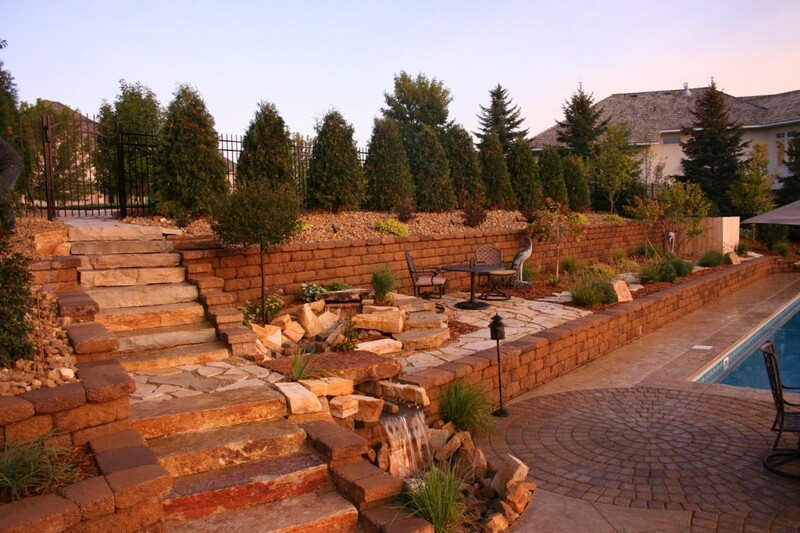 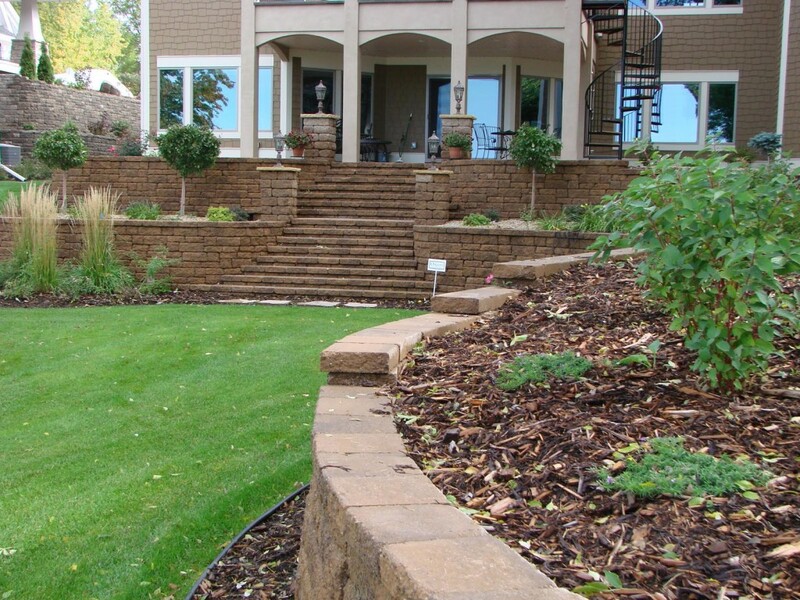 Retaining walls not only serves as a functioning landscaping feature for your yard, but also can add beauty and dimension. 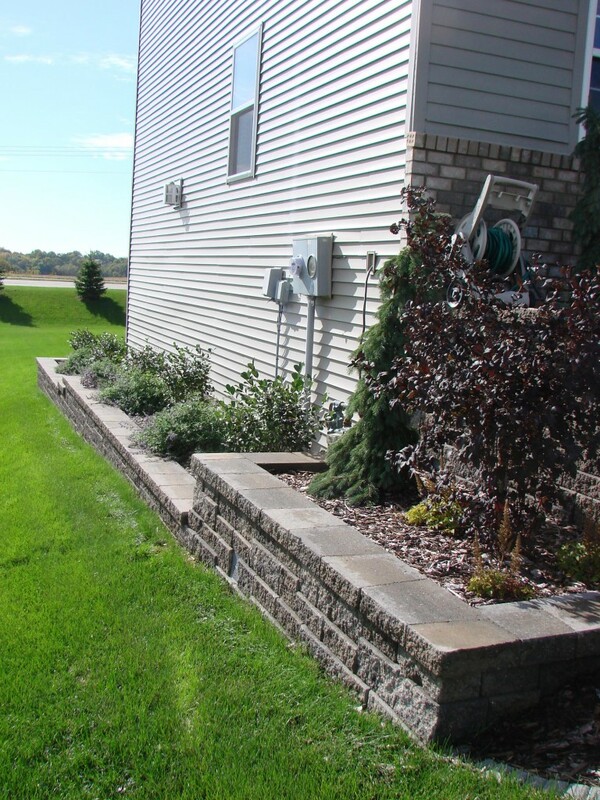 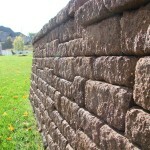 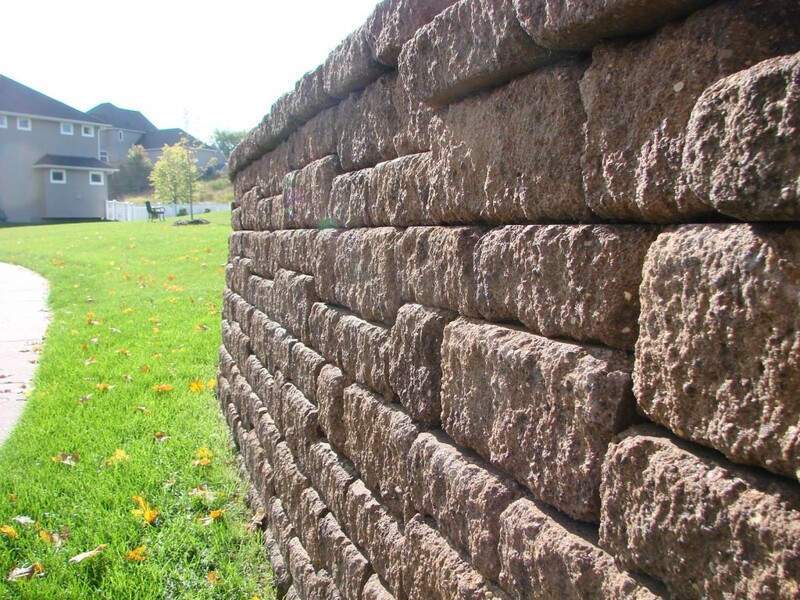 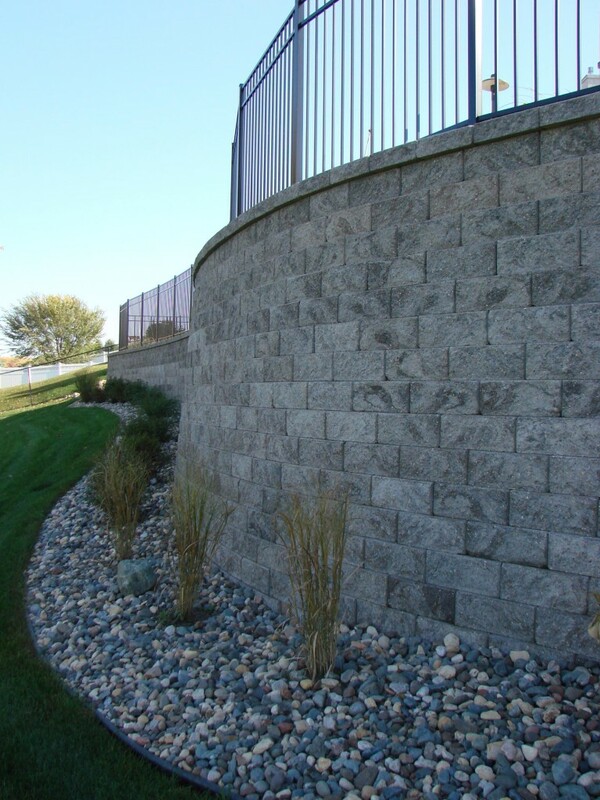 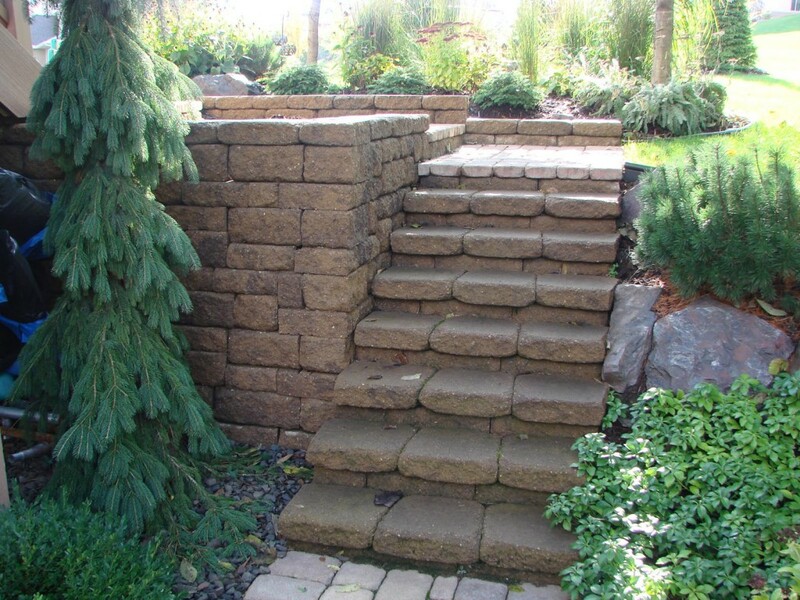 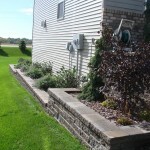 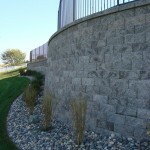 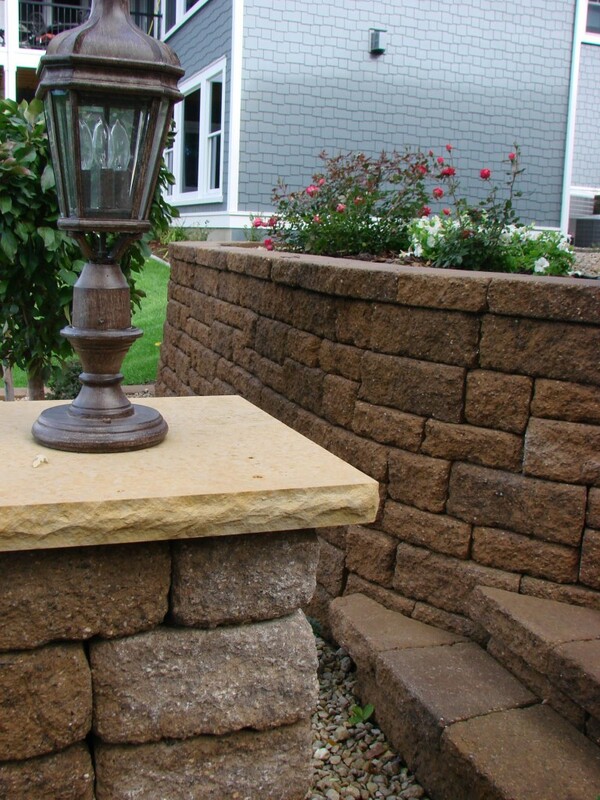 A retaining wall structure can be built with many types of material such as concrete blocks, rocks, or boulders. 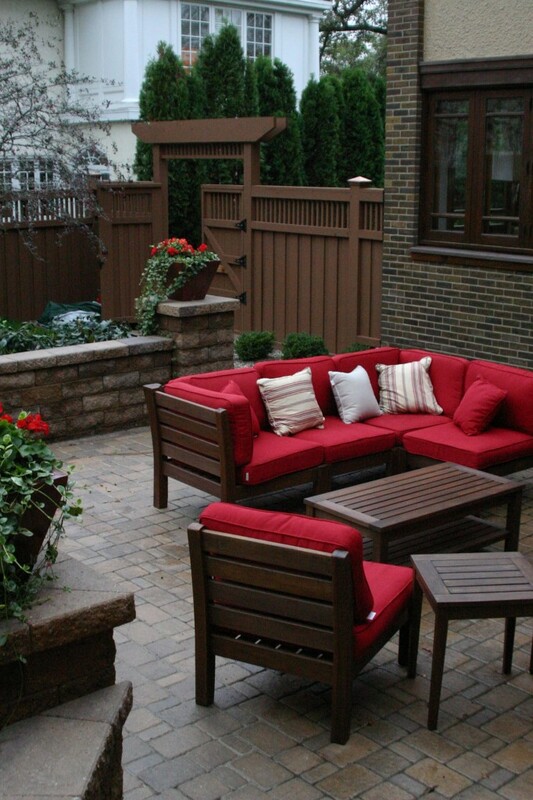 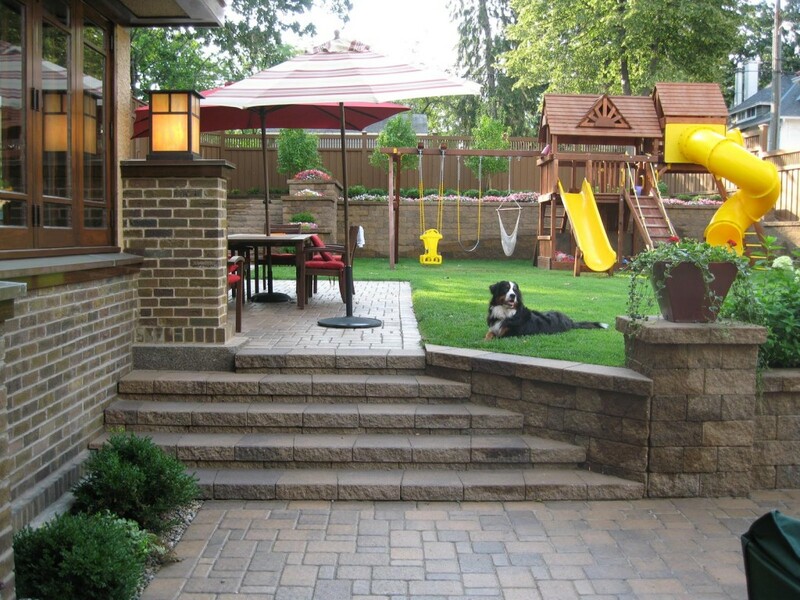 Maximize your backyard space with a retaining wall and patio. 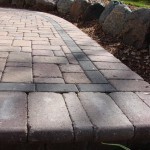 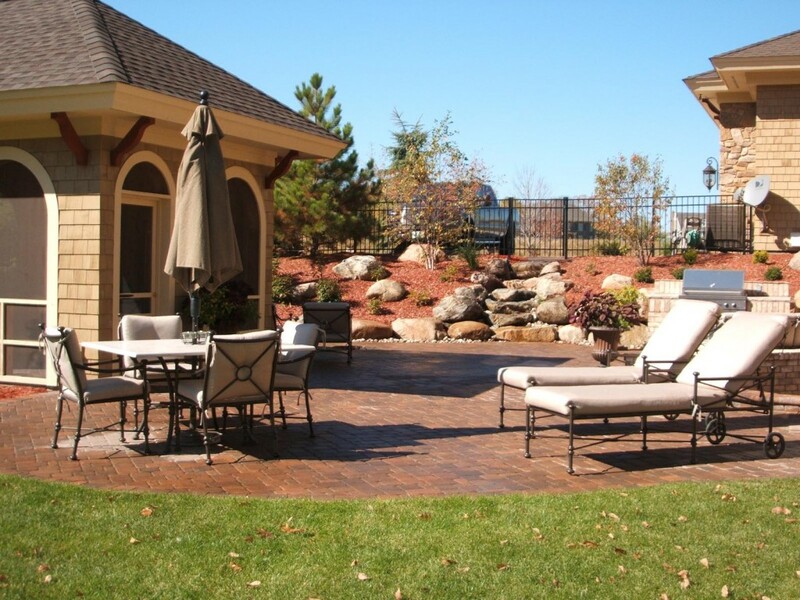 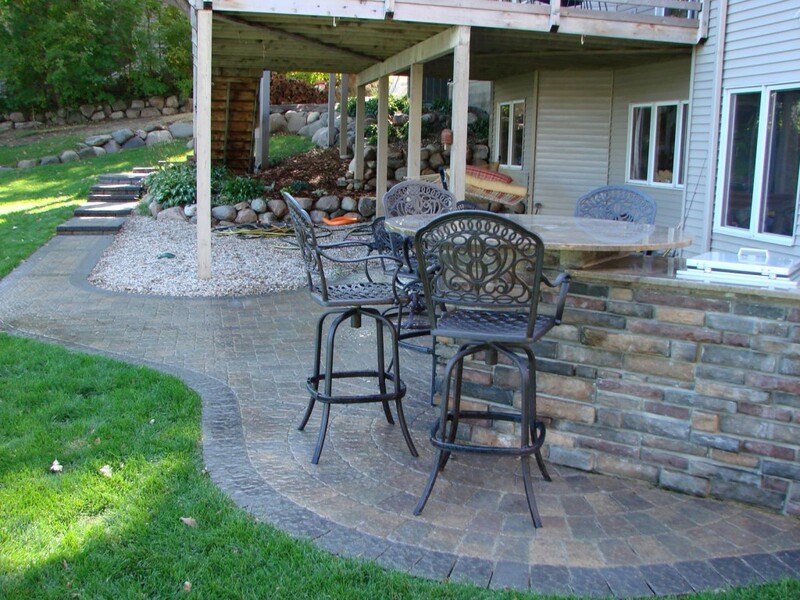 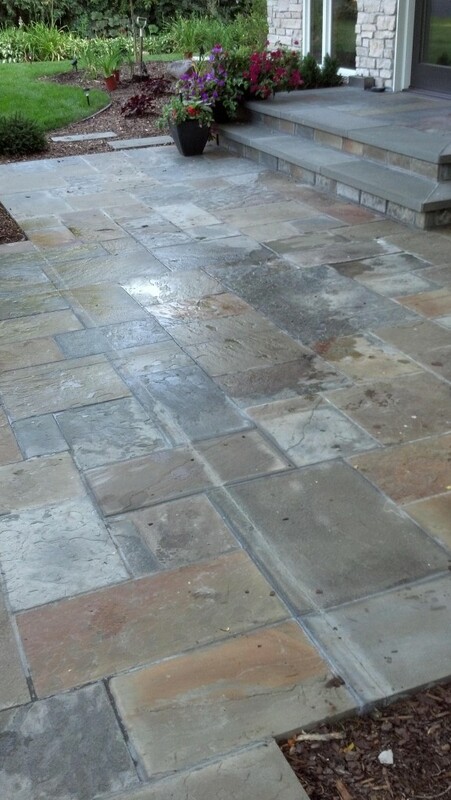 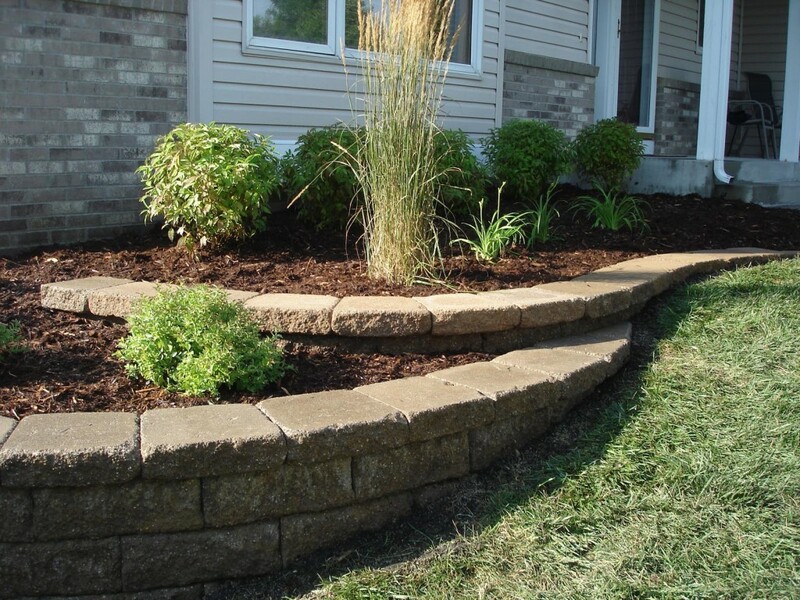 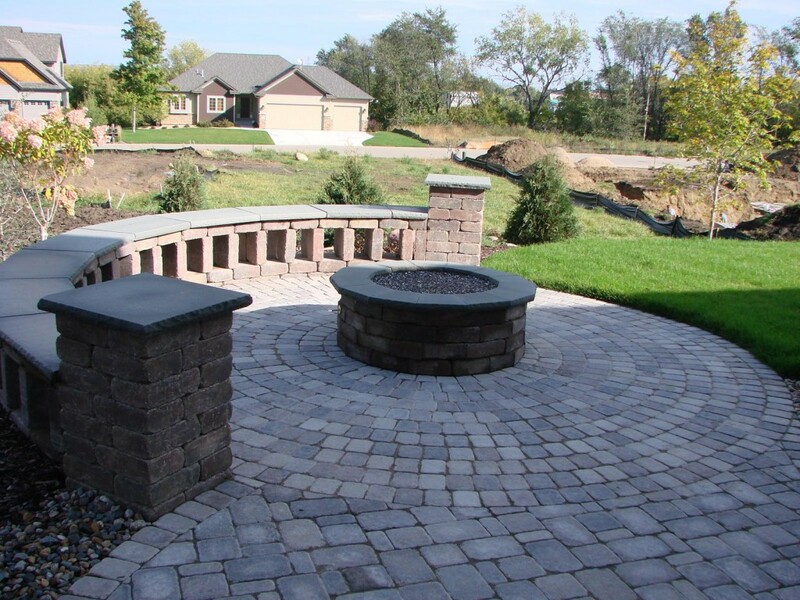 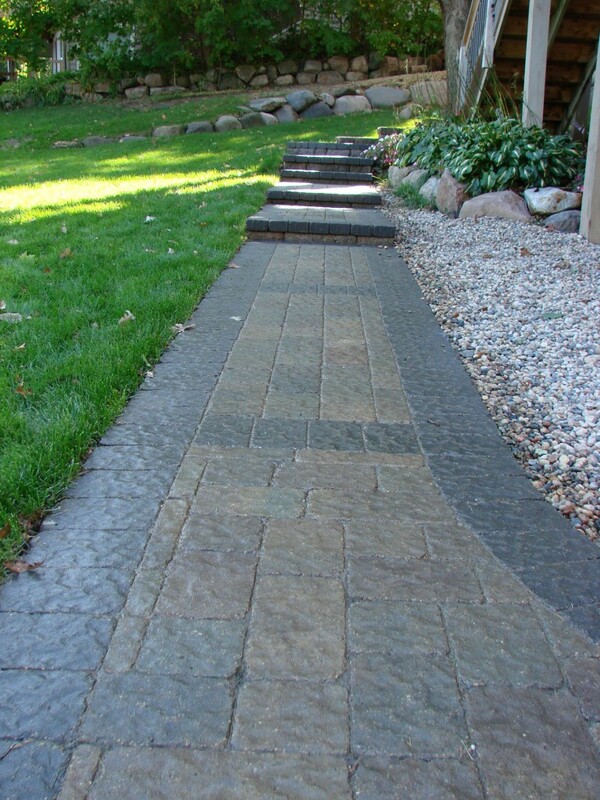 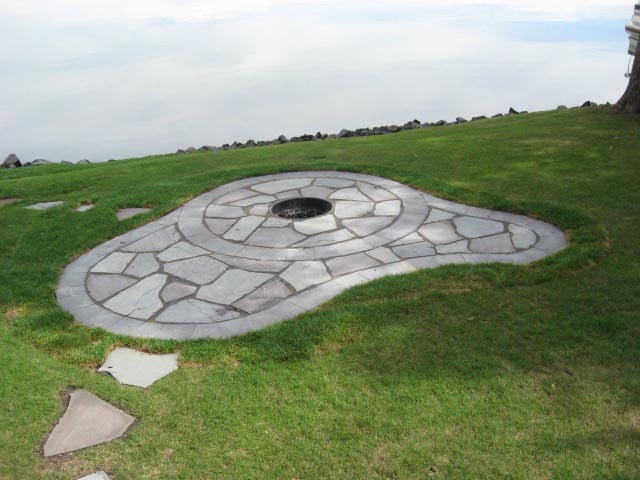 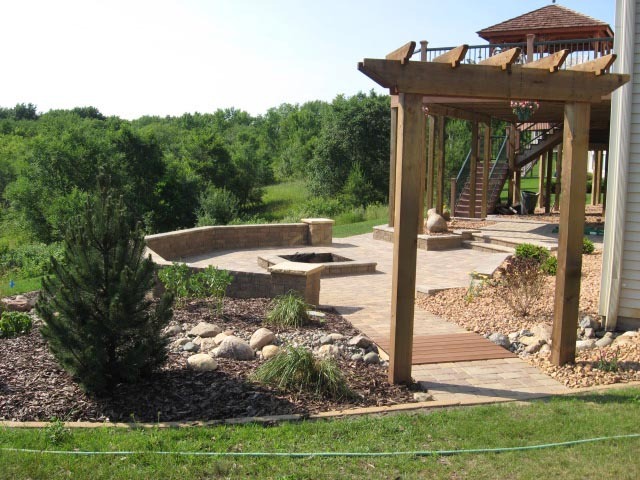 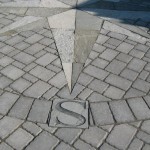 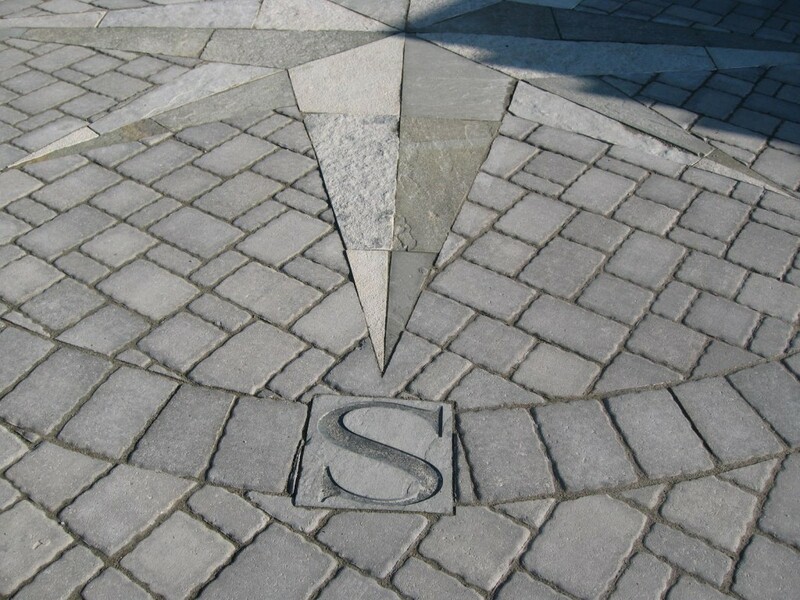 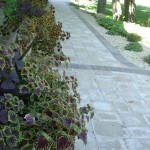 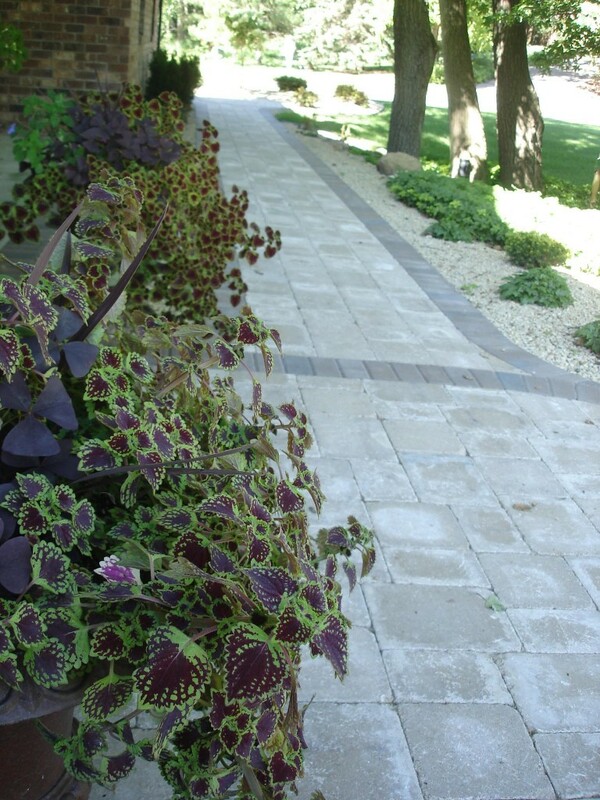 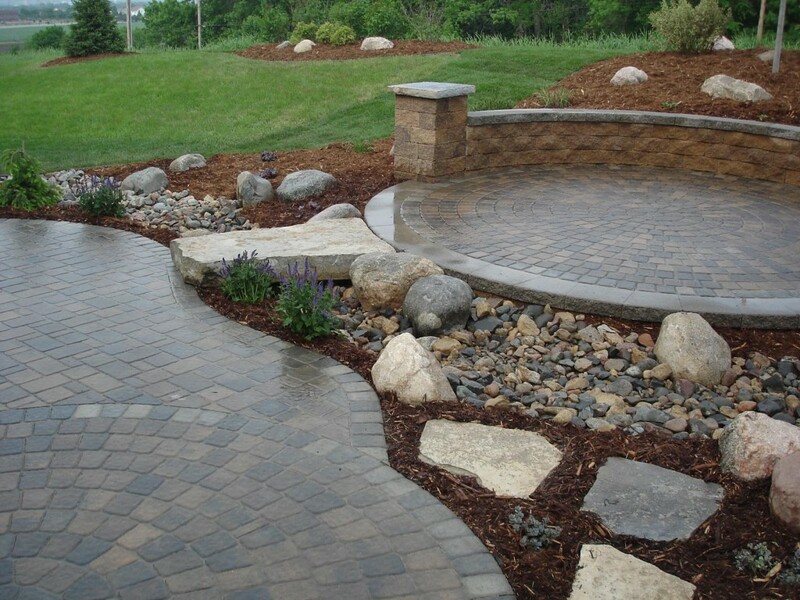 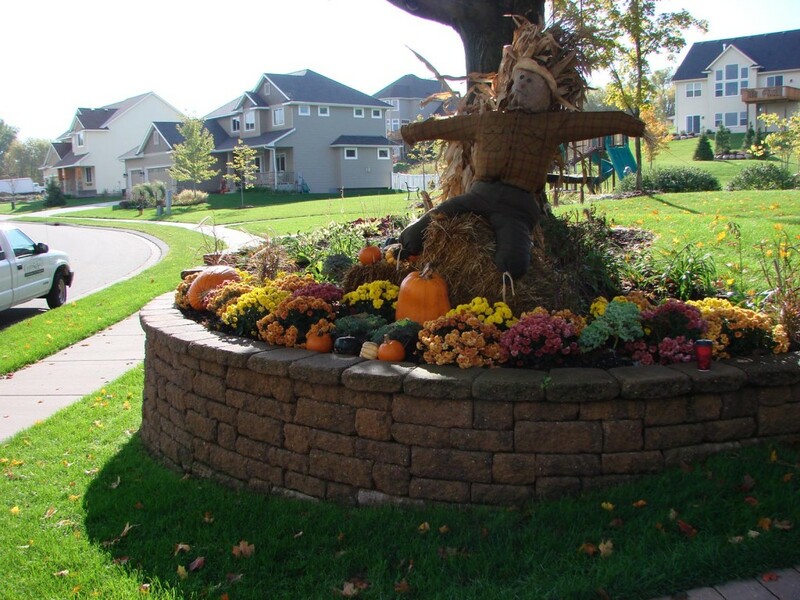 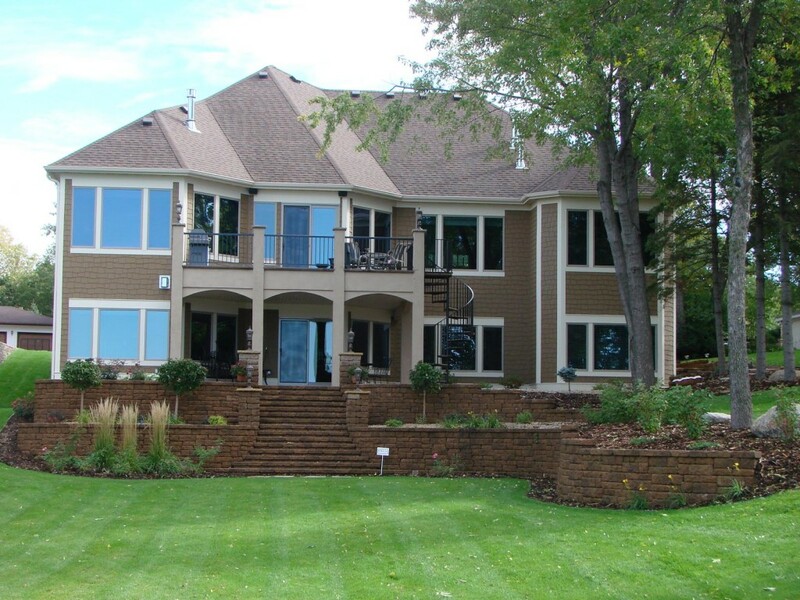 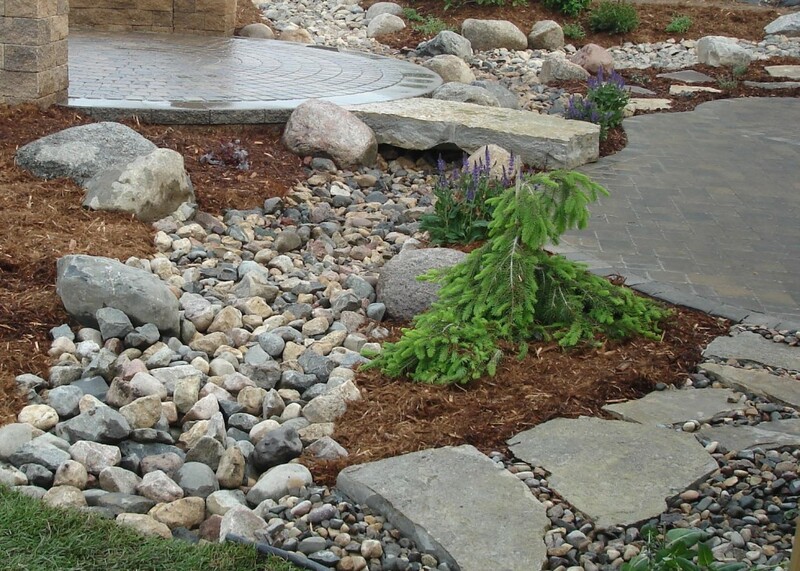 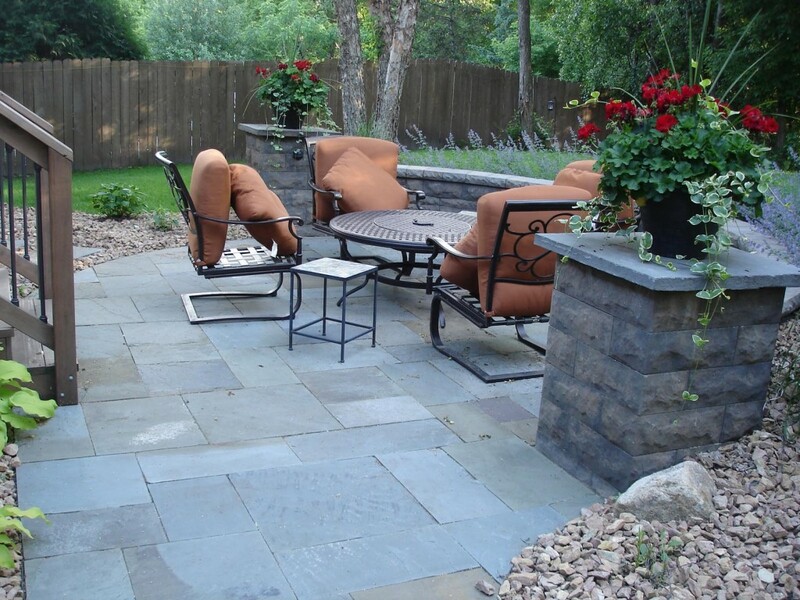 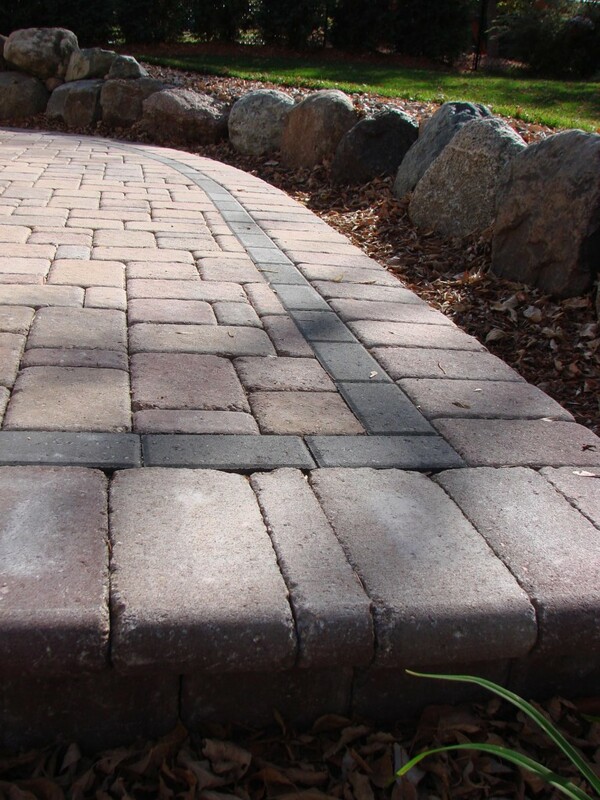 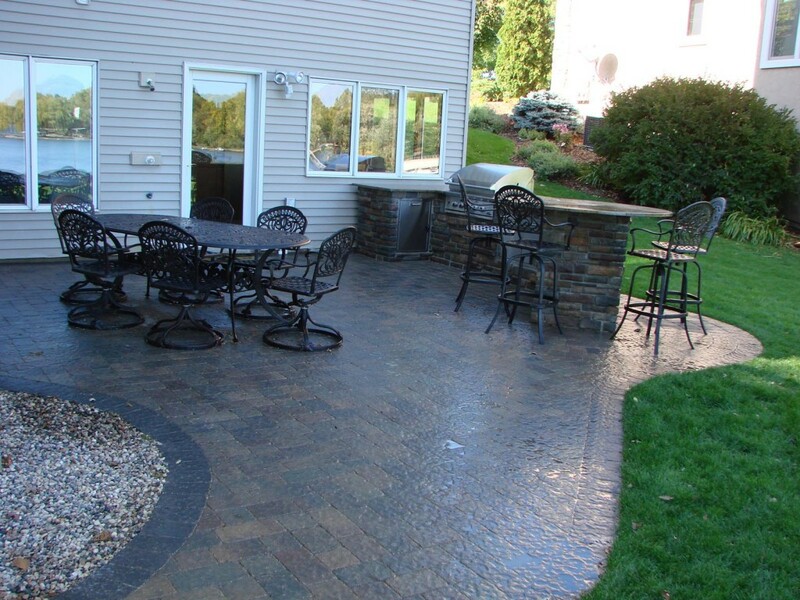 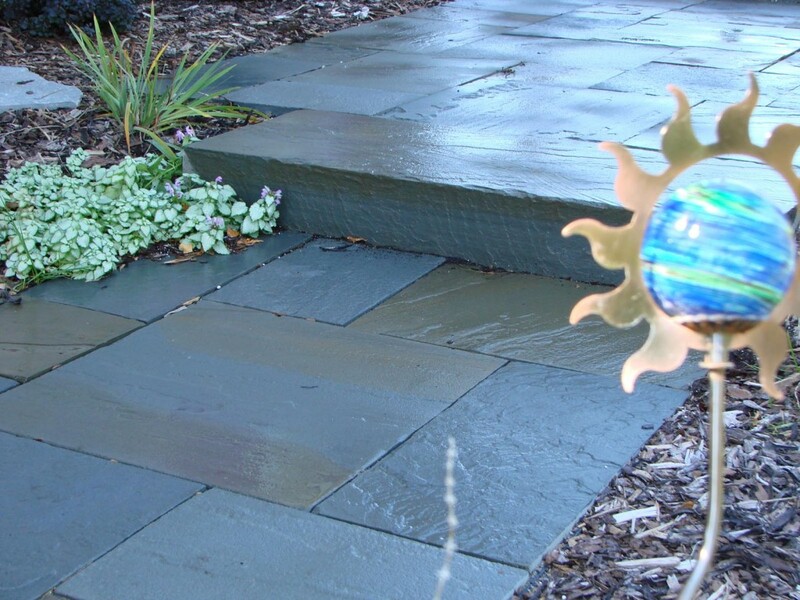 CurbSide Landscape and Irrigation is ICPI Certified Paver Installers and serves throughout the Minneapolis / St. Paul MN surrounding areas. 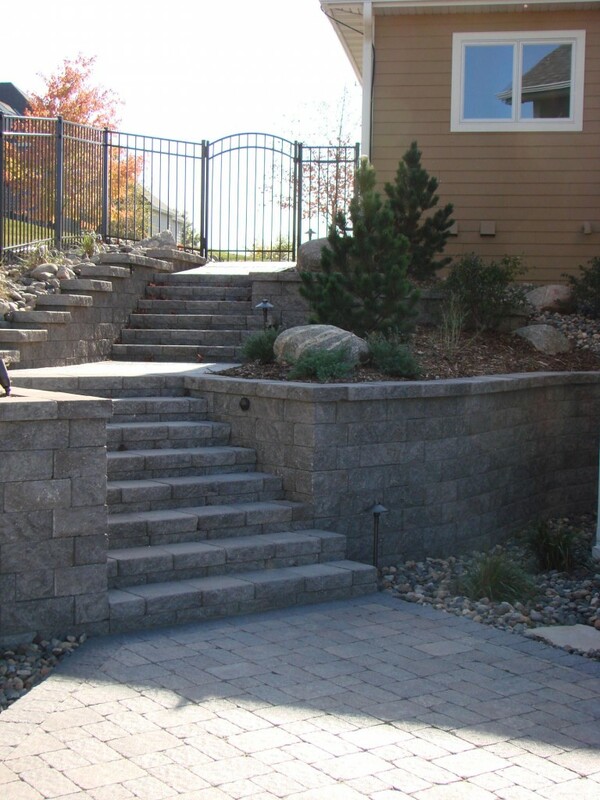 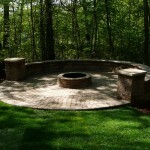 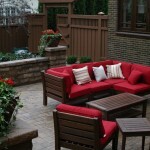 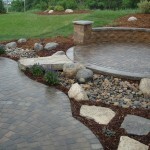 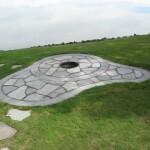 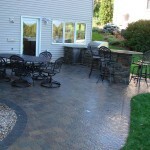 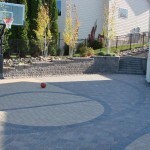 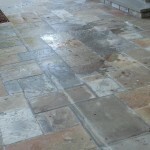 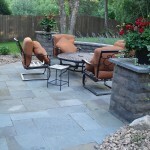 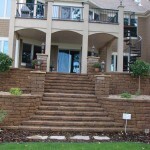 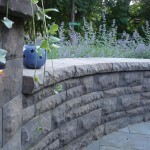 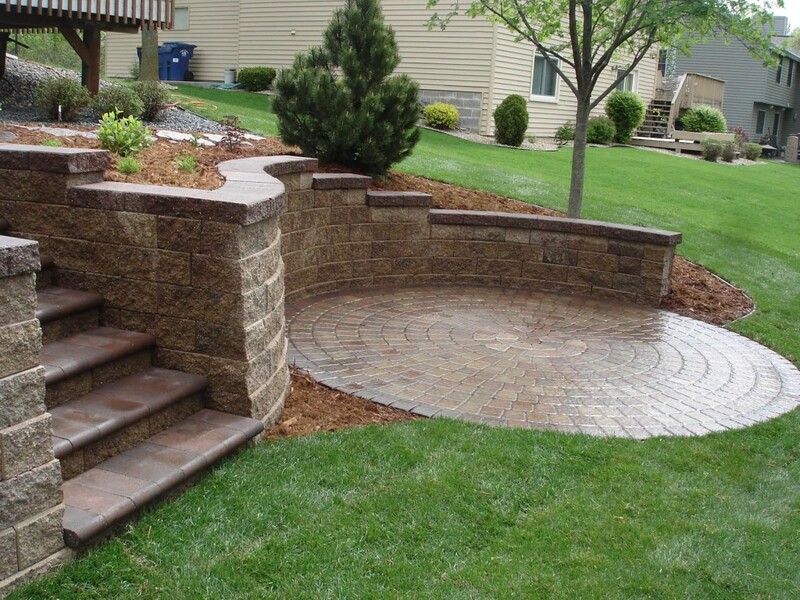 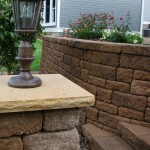 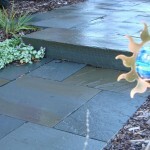 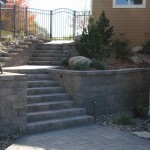 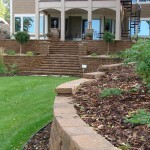 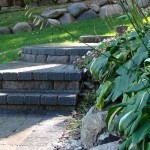 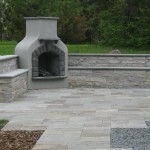 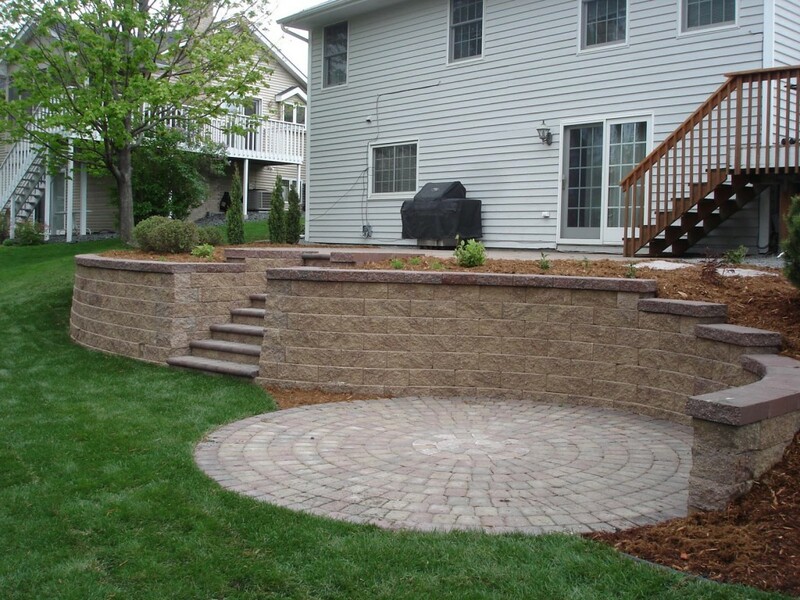 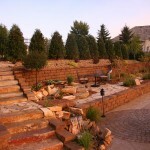 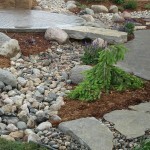 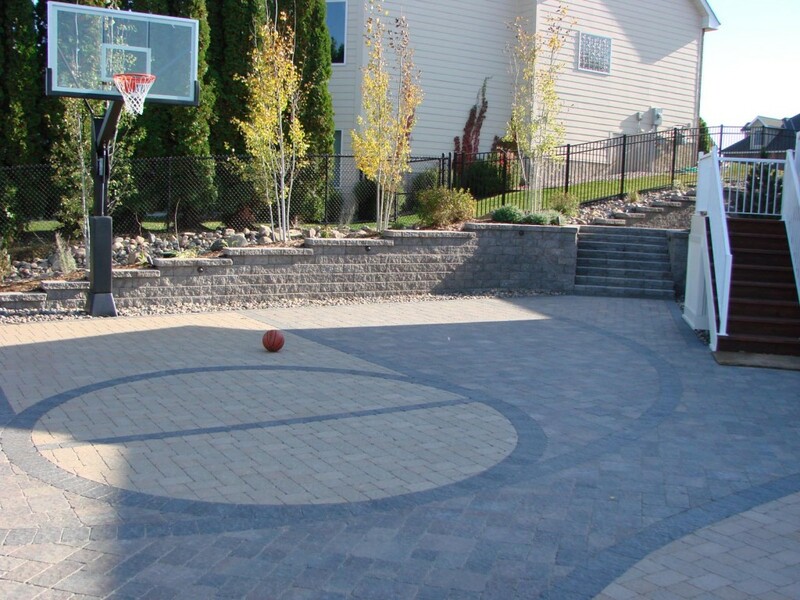 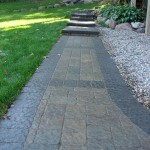 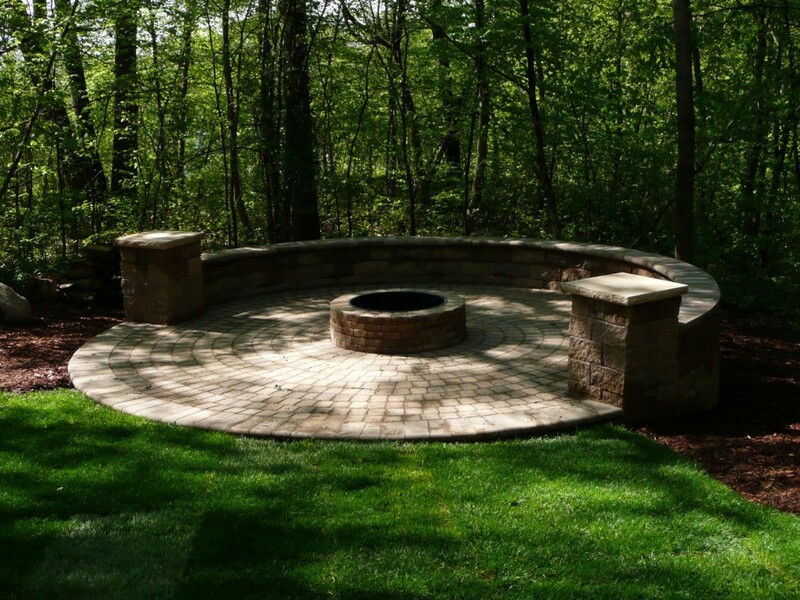 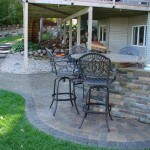 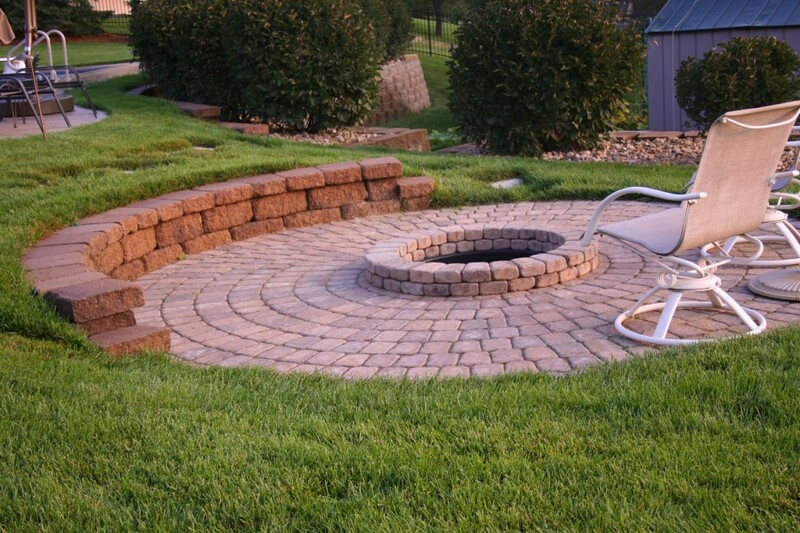 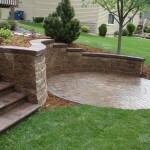 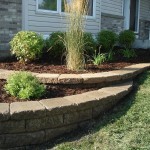 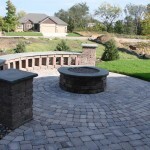 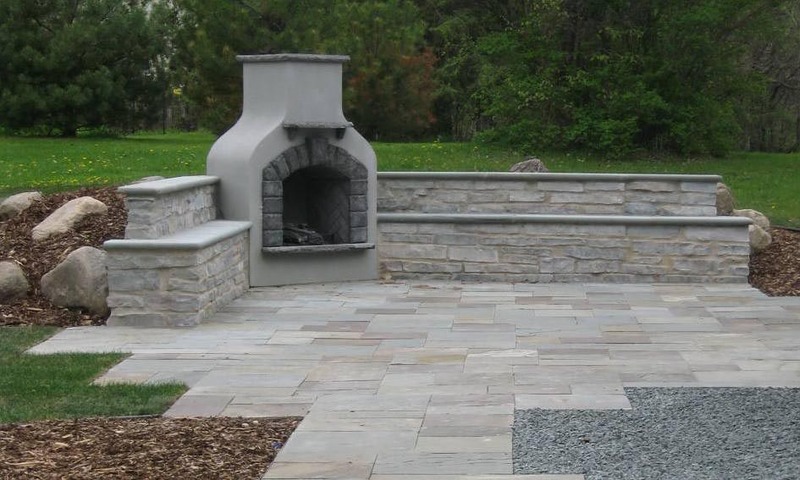 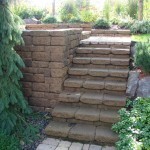 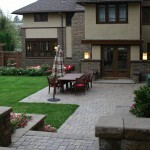 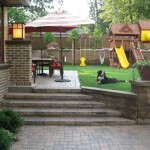 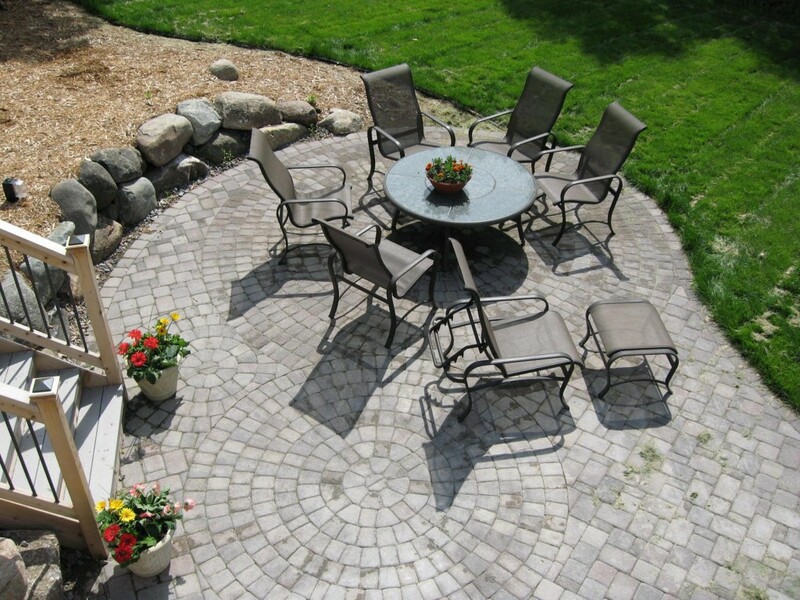 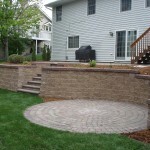 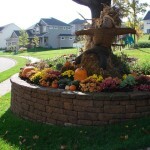 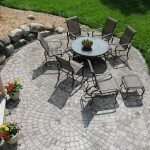 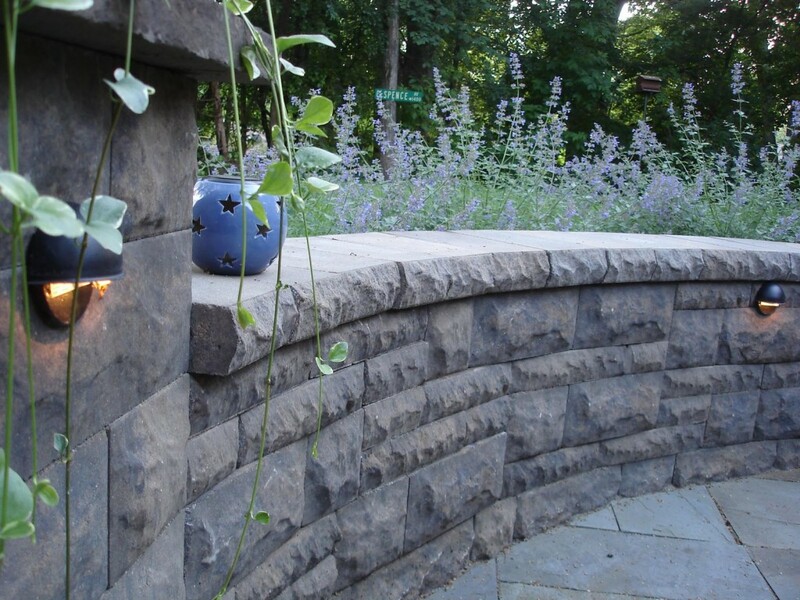 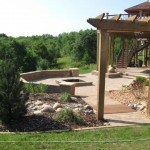 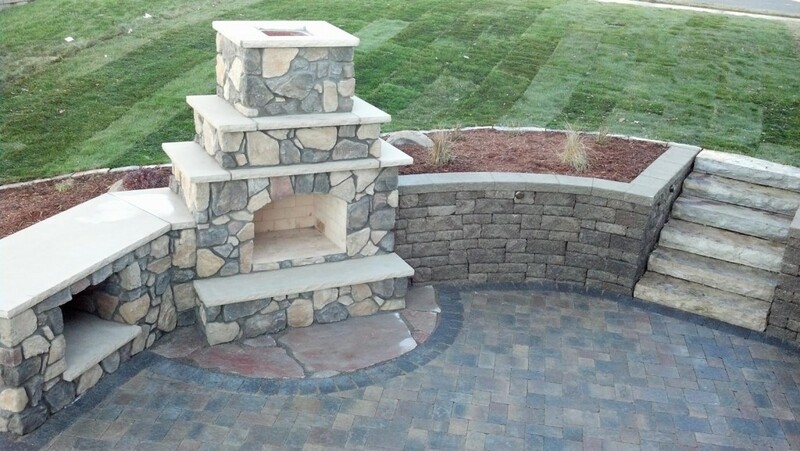 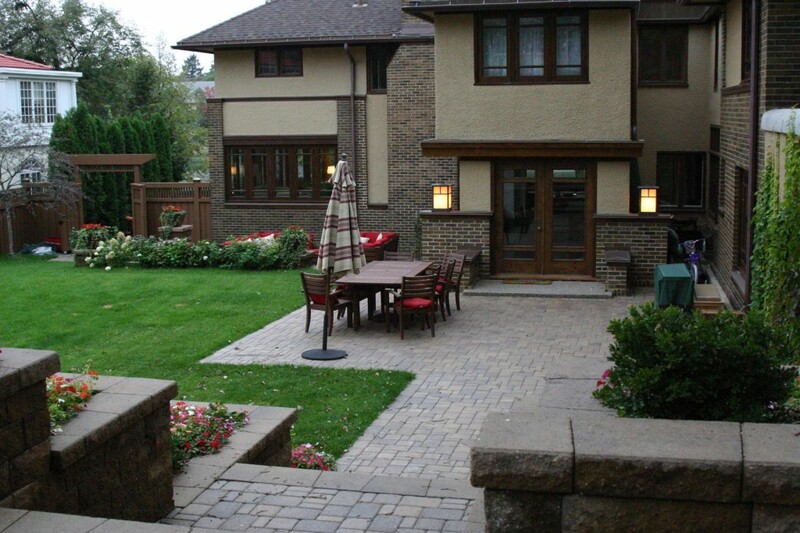 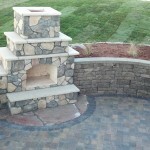 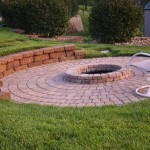 Contact us for a free quote to discuss your upcoming retaining wall or patio project.